Reggio, Montessori, Walker theories what do they all have in common? The theme is cars this afternoon when he came home from school they were scattered around the play room where he left them before heading off to school. Cars go crash into the wall, flying off the bean bags onto a make shift ramp. My son has set up a race track with the aim to try, knock down the building blocks at the end of the race. This activity goes on for hours, during this time he has experimented with a lot education concepts for early years. He has coloured sorted and counted the cars, (mathematics) in a way looked at a basic theory of gravity for the ramp he made for the cars (science). If he has a balance out as well he even looks at foundations of maths measurement, numbers and attributes. However he is totally unaware how important these activities are or what he has learnt just that he has learnt it all through play! There are many theories on early years education especially in the foundation years as discussed recently there is Reggio Emilia, Montessori or even Walker Learning Approach. Montessori education is fundamentally a model of human development, and an educational approach based on that model. The model has two basic principles. Second, children, especially under the age of six, have an innate path of psychological development. Montessori believed that children at liberty to choose and act freely within an environment prepared according to her model would act spontaneously for optimal development. All the different theories are developed to increase children’s productivity and being engaged whilst learning. This has more recently been developed by an Australian educator Kathy Walker. With all these theories there seems to be a common approach that is allow the children to learn through student centred learning through play. 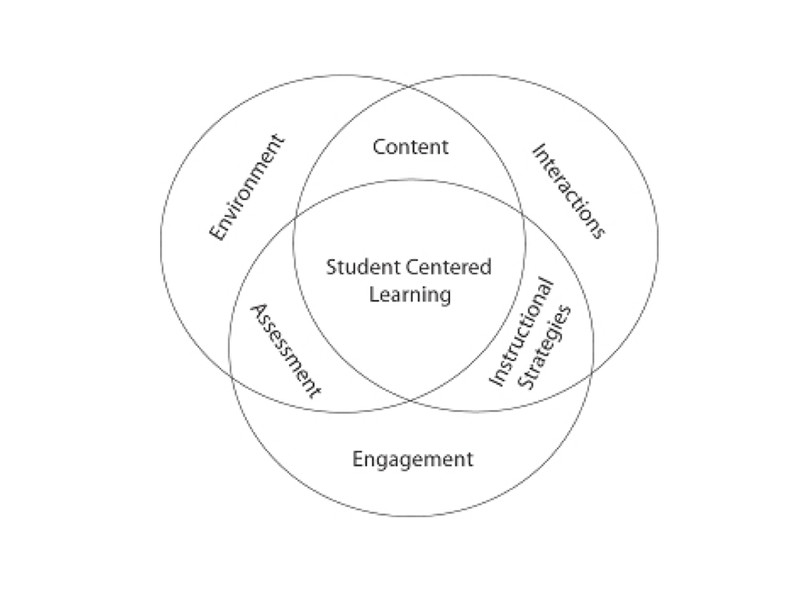 See the diagram below on student centred learning the education theories have evolved through engagement, environment and interactions. The set up of the environment to support learning is a safe, supportive. Fostering the students, interactions with peers, teachers, mentors, resources and the relevant relations to build upon subjects. – edx education (global based) contact the office to find local distributors look for their early education toys or mathematics resources. Previous Post Let’s Play in the Early Years! Next Post Why use ‘Pattern Blocks’ in Early Years!